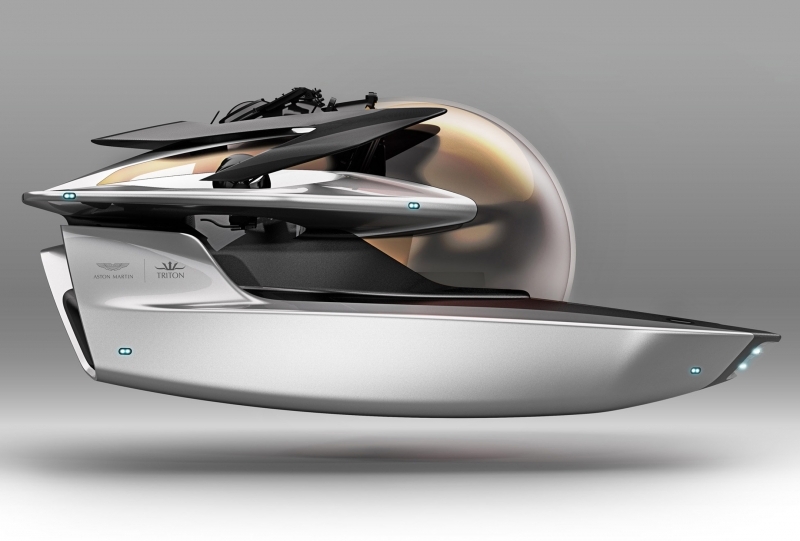 Project Neptune, Aston Martin’s foray into the submersibles market, a collaboration with Triton Submarines to redefine luxury and performance for the select few. 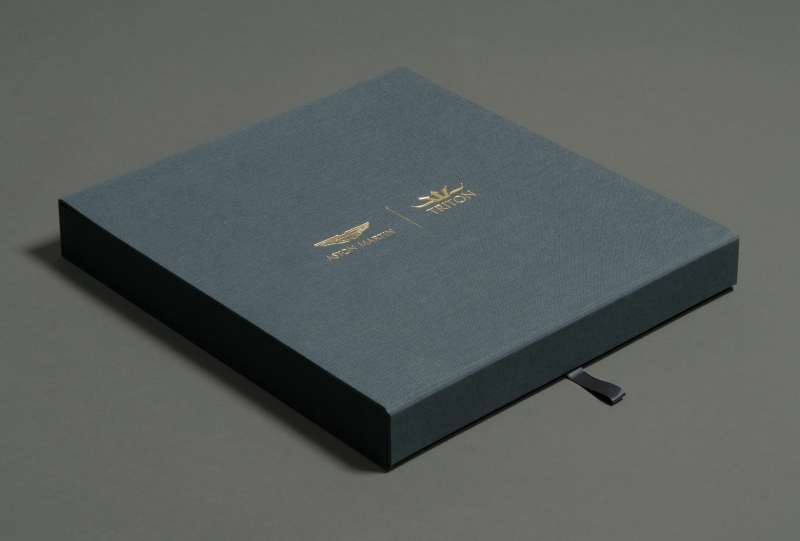 Once again we were asked to provide luxury presentation boxes as part of the launch event. 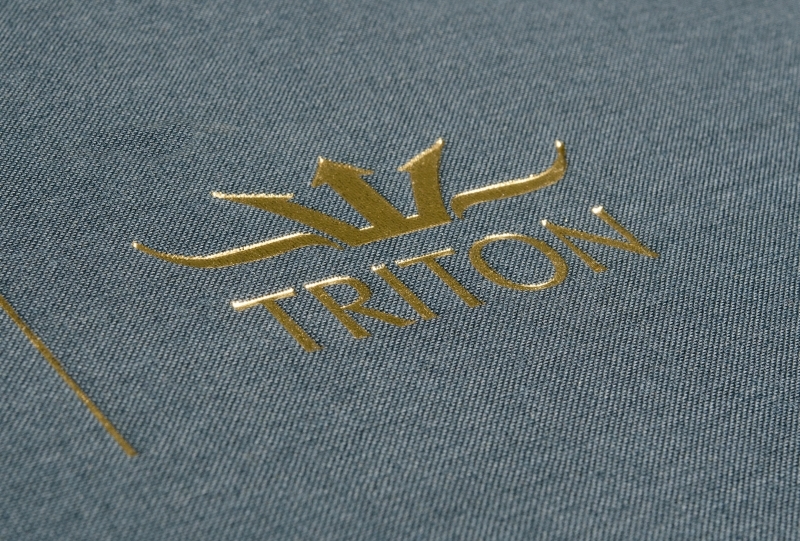 Each of these boxes were created to contained a variety of colour & trim materials, to give potential customers bespoke options on the finish of their individual submersible. 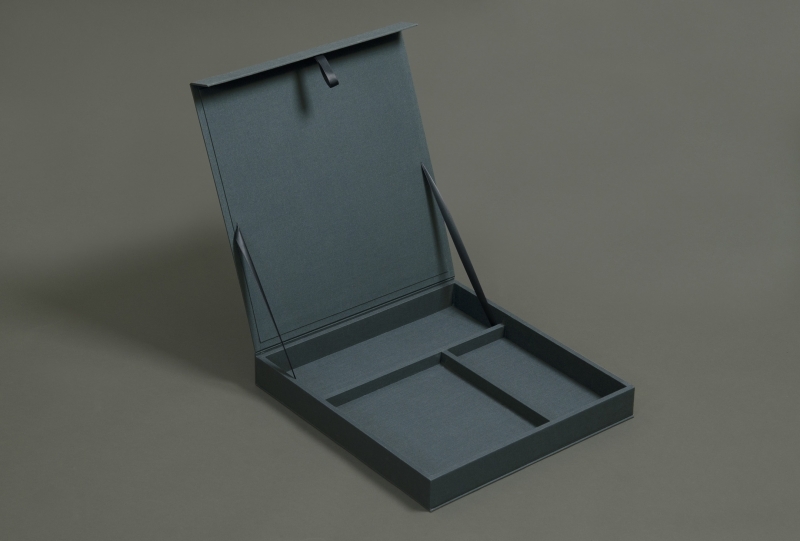 The presentation boxes are handmade, designed and produced by Zip.